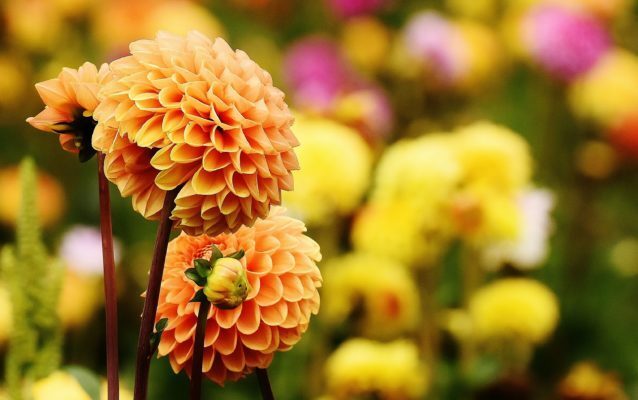 The garden experts at Billy Oh, have provided a guide to the best Autumn plants, making sure your garden is blooming throughout the fall months. 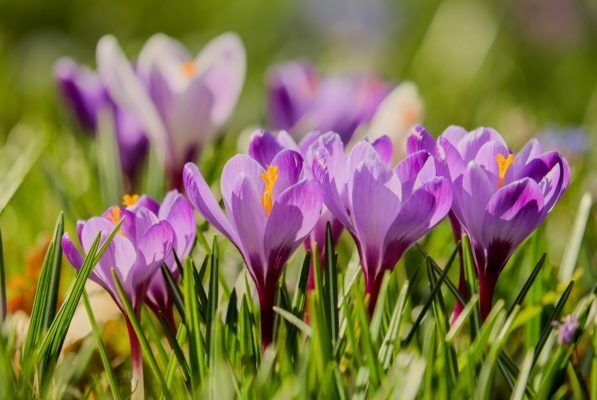 The autumn weather forces crocus blooms out through the fallen leaves among the lawn and their upright, cup-shaped flowers look great in pots and borders. 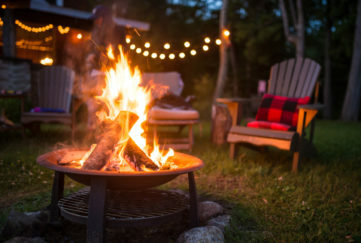 Still, occasionally they can be spoiled by autumn weather so plant them beneath trees and shrubs where they will be protected from heavy rains. 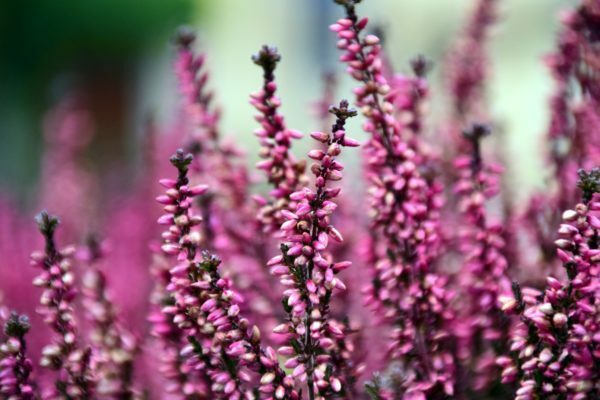 With pink, white or purple petals, heather is a brilliant plant for low-growing texture and it looks great in pots too. They handle bad weather particularly well and have a long flowering season, from November to March. The striking blooms of these plants start to open in summer, but are at their best from August to September, bridging gaps in borders as other perennials begin to tire. Dahlias are best for working in borders and as they come in a range of sizes and exotic colours, they’ll work with almost any colour theme. 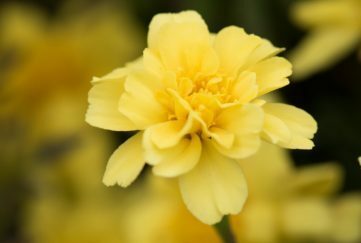 These cheery plants look a lot like buttercups with their lovely yellow flowers and are suited to growing underneath deciduous trees and shrubs. 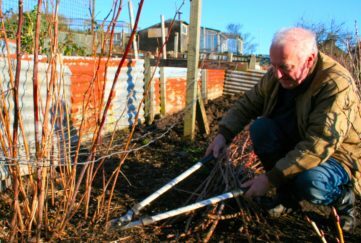 They prefer rich, moist soil in shady parts of gardens. Cyclamen are well-loved heroes that can be brought to flower from autumn all the way through to spring. 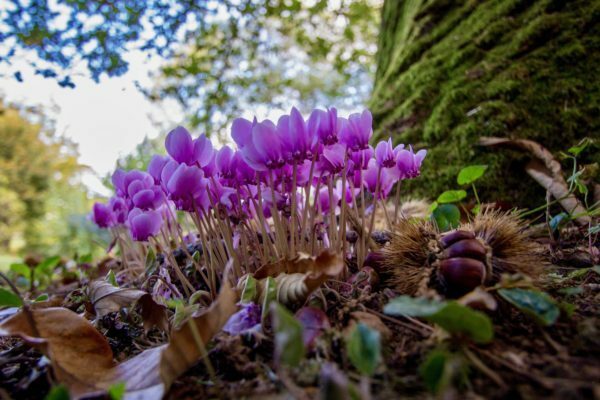 The flowers come in red, pink and white shades and look fantastic in pots or planted under trees, but cyclamen hederifolium is the usual choice for autumn flowers. Its silvery, marbled leaves follow the sugar pink and white blooms, remaining unscathed through winter weather before dying back for a dormant summer. Pansies are a gardener’s staple all year round. 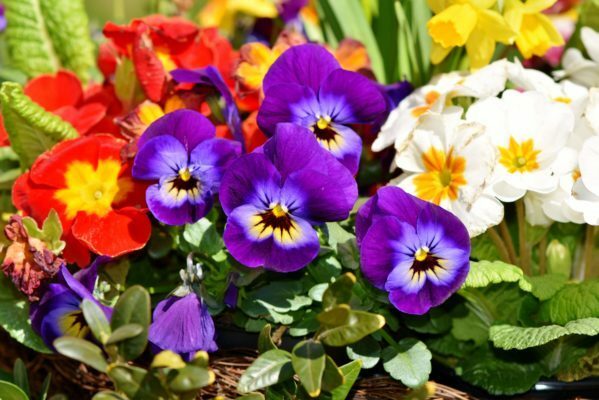 Many varieties stop blooming when it gets really cold, but then you can opt for special winter-flowering pansies which will keep going until late spring. These are ideal for filling pots and window boxes for a flash of colour to be seen from indoors. 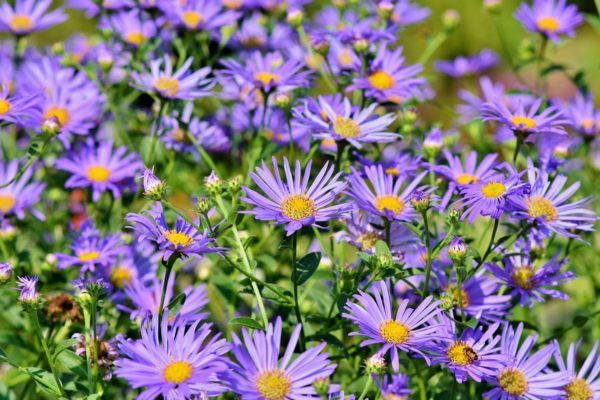 Sprays of small lavender-blue daisies throb in late summer and autumn, particularly in evening light. They like lots of sun and good, well-drained soil.